With the Royal wedding taking place this weekend, all eyes will be fixated on Meghan and Harry. The question we want answered most about our latest royal in waiting? The secret behind her flawless skin of course. 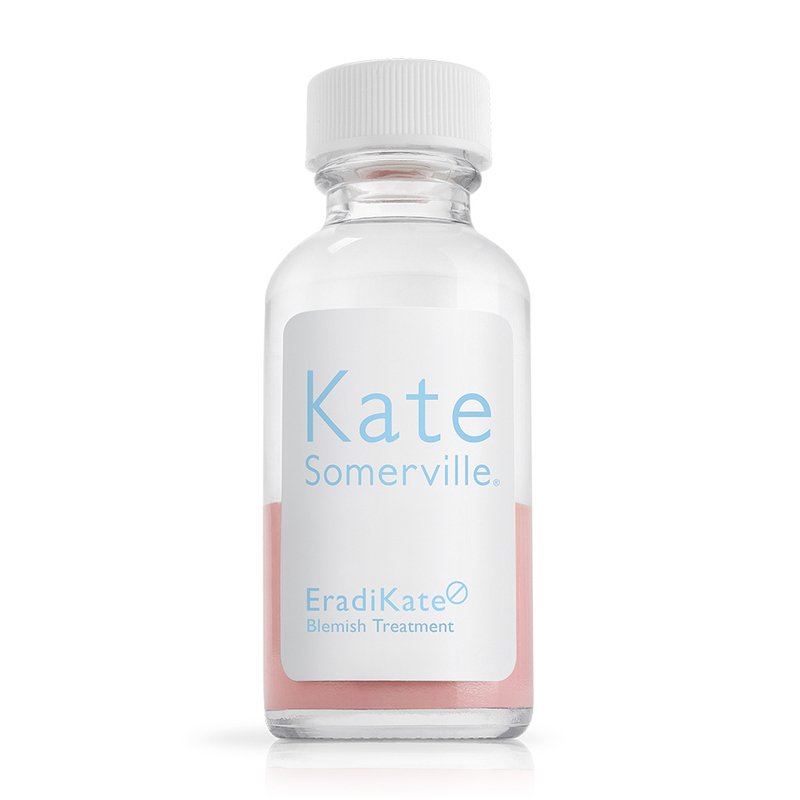 Enter Kate Somerville, the LA-based facialist, who the former’s Suits star swears by. One of the world’s most renowned aestheticians, Somerville has been cleansing, extracting and polishing the faces of Hollywood’s finest for 25 years. Her range is touted as the holy grail of skincare because it’s based around the same ingredients and techniques she uses at her famous clinic, meaning you can achieve an A-list worthy complexion will the help of one serum. Until recently however, getting your hands on the products required scheduled visits to the States or begging friends to bring it home in their luggage. Pleasingly though the range has made its way across the Atlantic. Here’s the lowdown the hero treatments you need to get acquainted with. This spot fighting treatment wages war on acne and redness thanks to an intense dose of sulfur. Packed with ring a duo of skin smoothing alpha hydroxy acids and combined with Kate’s ‘three Ps for perfect skin’ pineapple, pumpkin and papaya enzymes.